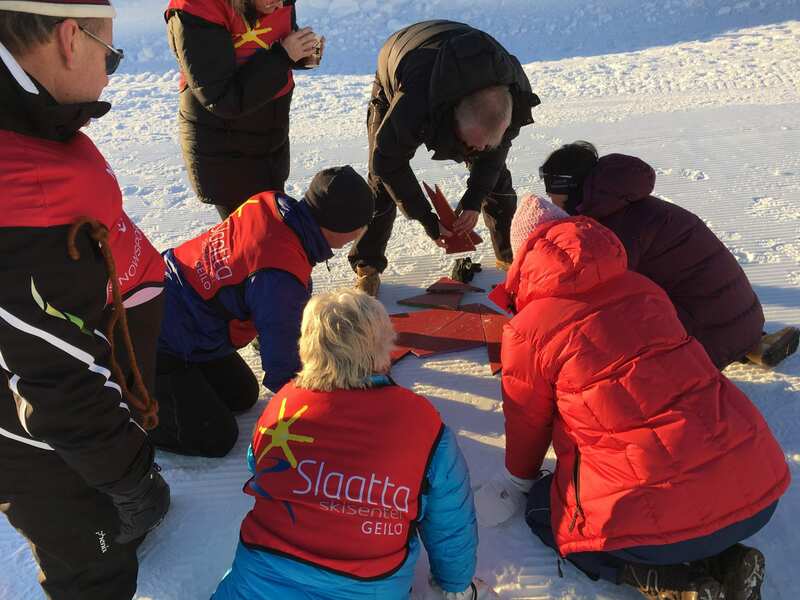 Geilo 365 tailor makes and arranges activities for groups. We have a wide variety to offer for corporate, social gatherings, school groups, etc; Everything from horse riding, rafting, dog sledding, bike tours, teambuilding and other social activities.A personalised itinerary from us is 100% free and non-binding. Contact us at info@geilo365.no el. +47 32 17 80 20 for special offers! Do you need accommodation? We cooperate with Geilolia Hyttetun, located in Vestlia. Geilolia Hyttetun has 32 nice cabins with 6-12 beds. All cabins are located in the area around Vestlia ski centre, close to Geilo Husky Camp and with cross-country ski trails right outside the door. With its location, Geilolia Hyttetun is a great starting poing for an active group trip. Please contact GEILO365 for a special offer!